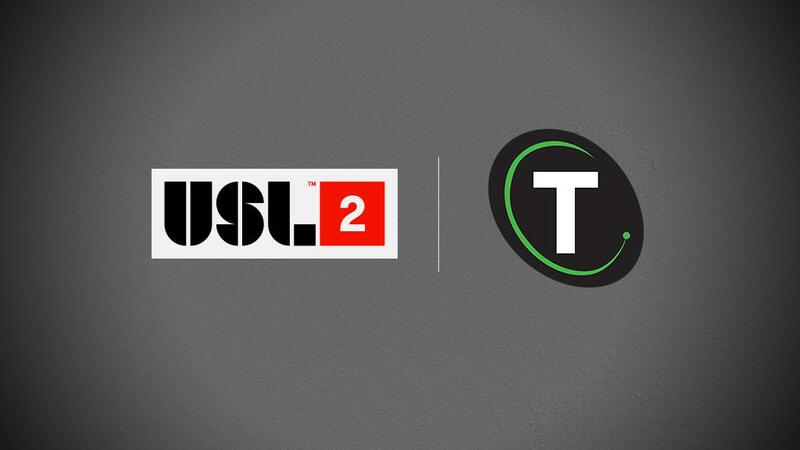 TAMPA, Fla. - USL League Two has announced its partnership with TeamWork Online, establishing a relationship with the leader in job connections across the North American sports landscape. TeamWork Online has previously established partnerships with United Soccer Leagues, LLC., at the USL Championship and USL League One levels. USL League Two clubs will have the ability to advertise their open positions on the leading sports job board on the market. All clubs will now have the chance to pursue and acquire top talent at no cost to them, with full-time, part-time and internship positions all available on the platform. For over 30 years, TeamWork Online has served as a gateway for prospective sports-minded job seekers in many of the top leagues across the United States and Canada. The sports-focused job board aims to pair prospective candidates with employers on its website, and TeamWork Online currently features job postings for other top professional leagues such as the National Football League (NFL), National Basketball Association (NBA) and Major League Soccer (MLS). “This is yet another thing that we offer our clubs simply for being a member in the league,” USL League Two Director of Competition & Development Chris Madden said. “Not only will they be acquiring top talent on the field, but they will be doing the same for the front and back office staff. USL League Two is currently comprised of 72 clubs across the U.S. and Canada, allowing for many job opportunities to arise with the league’s growing base of teams.